Sir John Fortescue needs no introduction as the man who wrote this famous history of the British Army from the Norman Conquest to the First World War which to this day remains one of the greatest masterpieces in the field of military history. Sir John wrote his monumental work on the British Army between 1899 and 1930, starting it after leaving the post of secretary to the Governor of the Windward Islands and during his work as librarian of Windsor Castle (1905-1926). Naval and Military Press have reprinted this valuable and timeless work in its entirety, faithful to the originals in all respects including reproducing the valuable maps volumes in colour. Each volume is available separately or as a 20 volume set at a favourable discount on the individual volume price. 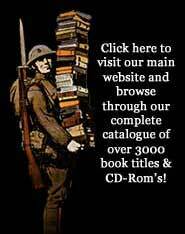 To view a detailed description of each volume please click on the link in the left hand menu. 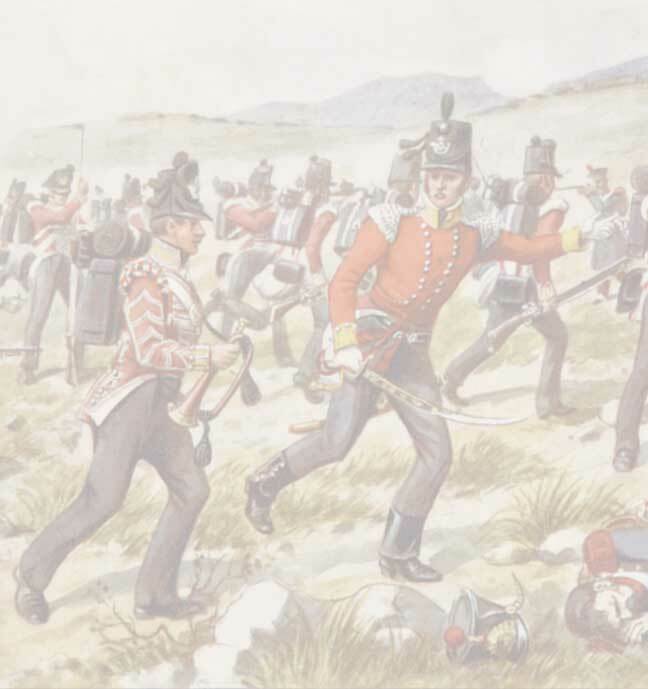 Purchase the complete set of all 20 volumes of Fortescue’s History of the British Army for only £450.00. By purchasing this way you will be making a saving of £110.00 on the individual volume price and you can also choose to take advantage of our Painless Payment Option! Your payments can be spread over 4 or 12 months at no additional charge on your credit card or debit card, costing as little as £37.50 per month.